MMC is proud to celebrate Recovery Month! Recovery Month promotes the societal benefits of treatment for substance use and mental disorders, celebrates people in recovery, lauds the contributions of treatment providers, and promotes the message that recovery in all its forms is possible. Recovery Month spreads the positive message that behavioral health is essential to overall health, that prevention works, treatment is effective and people can and do recover. When it comes to compliant and multi-leveled substance abuse testing programs for the construction industry, Pittsburgh Drug Testing firm Mobile Medical Corporation (MMC) offers a vast array of compatible screening solutions designed to meet any Drug Free Workplace initiative nationwide. MMC's certified collection technicians all pass a rigorous DATIA training course. MMC partners with the largest accredited laboratories in the nation which allows us to truly be involved from start to finish on every drug test we perform for our clients. All of Mobile Medical Corporation's laboratory partners are certified by the Substance Abuse and Mental Health Services Administration (SAMHSA) to meet all strict government requirements. 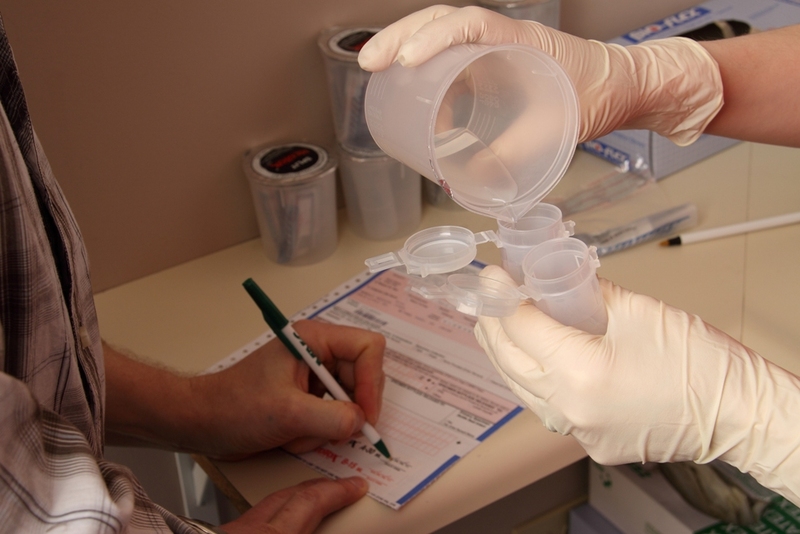 Drug Testing Deterrent - Employees Quit Rather Than Face the Music or Urine Cup! Washington Closure Hanford, a radioactive waste disposal plant in Washington State has a zero tolerance substance abuse policy and recently showed why the policy is an effective deterrent. Six workers at the site decided to quit rather than submit to drug testing after a baggie of marijuana was found in building at the landfill called the Environmental Restoration Disposal Facility. A spokesman for the nuclear reservation contractor, Todd Nelson of Washington Closure stated to local media that managers found the baggie in the workers' day room Aug. 8 and immediately ordered drug tests for about 100 workers. Six resigned rather than be tested. Results for 18 other employees are pending. All the rest of the tests were negative. Cornell University: Substance Abuse Testing in the Workplace Reduces Injuries! 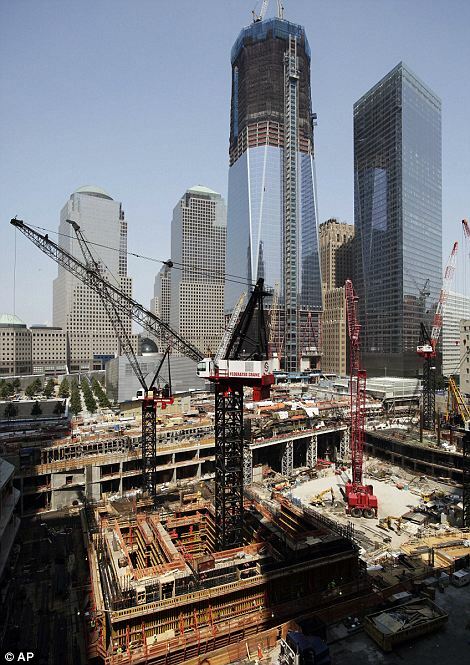 A recent Cornell University study claims that construction firms that utilize drug testing reduce workplace injuries. Construction companies that test for drugs may save substantially on their workers' compensation premiums. As a result of fewer job site accidents and injuries, the average drug-testing company in the study sample experienced an 11.41 percent reduction in its workers' compensation experience-rating modification factor. At the same time, companies in the study sample that did not employ drug testing saw no such decline. Seventy-two percent of the respondents at companies with drug-testing programs in place said they believed the benefits of drug testing outweighed the costs. The No. 1 reason why officials at the construction companies surveyed tested employees and job applicants for drugs was to promote worker and customer safety. Respondents believed that drug testing contributed positively to a company's image and was an effective deterrent to workplace drug abuse. To read the rest of the survey click here. MMC is a premier provider of solutions based on-site medical services and risk management programs for the construction industry nationwide. Our medical professionals play an integral role in construction projects and haven proven that time and time again to be invaluable to our client’s Health and Safety Risk Management Teams. Our medical professionals assess, treat and manage injuries occurring on the job site allowing our clients to maximize health and safety at the jobsite, while substantially reducing compensation costs. Our on-site medical staff is there to add constant value to our customer’s projects and to provide the industry best on-site occupational medical services.